Within sight and sound of the ocean! 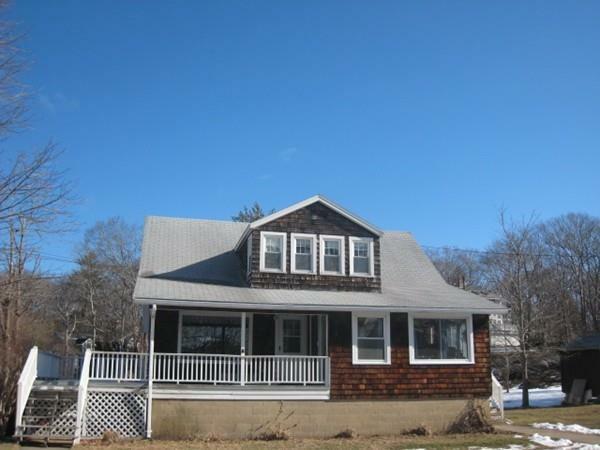 7 Room, 4 BR Cape in desirable East Gloucester area near Good Harbor Beach and Long Beach! Rare opportunity to own on this street! Houses don't sell here often. Original family owned home featuring pine floors throughout. Plenty of bedrooms for family and guests. Nice level lot with plenty of room for family cookouts, volley ball, other outdoor activities or expansion of home. Nice size kitchen/dining area perfect for entertaining or feeding family and friends. Just want to sit and relax you have a choice of a covered shady porch or an open deck to catch some rays. Updated bath features tub/shower and maple vanity on main level. 2 BR's are located on 1st floor for single level living if needed. Full basement with bulkhead to store outdoor furniture. Property is ready for immediate occupancy so act now to be in for Summer beach season! Would also be ideal for vacation rental property due to location near 2 of the best beaches on the North Shore!